Summer, sunbathing, cocktail in your hand, and a good book – is there anything better? If you are into fashion as much as I am, then you probably want to read all possible fashion books out there. Well, don’t worry. I have sorted them out for you. You just need to pick the first one and to start reading. What can I guarantee you? You will catch with a lot of stylish advice, adventures and life stories that many fashion girls experienced. 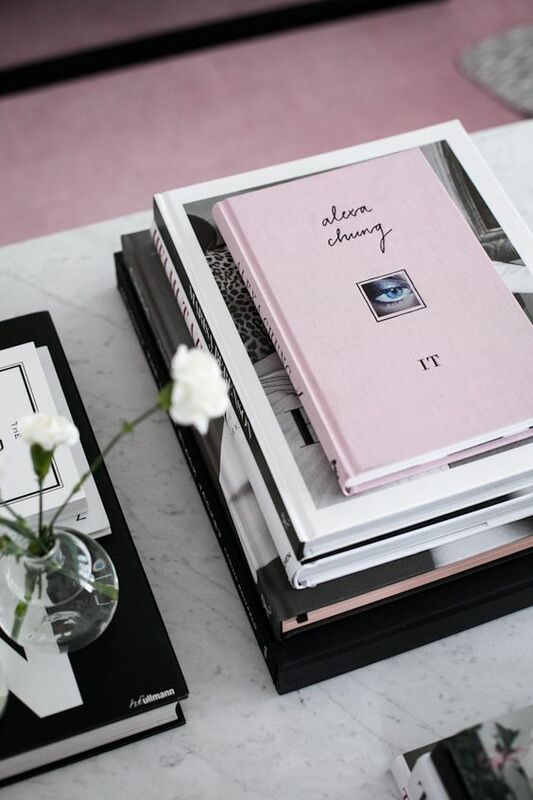 These fashion books will not be only educational and fun while reading, but they can serve as a great table decoration. Let’s start! If you are following her blog, then you must adore her witty sense of fashion and her perfect sense of humor. Personally, this was the first fashion book that I have bought. 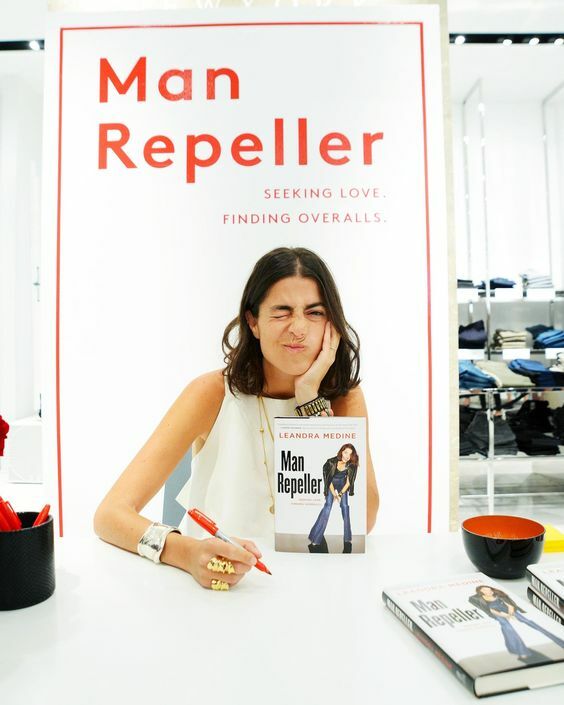 In this book, Leandra talks about her growing up, her love and personal life – everything connected with some pieces of clothes. In the end, she describes us how she ended up working in the fashion industry. 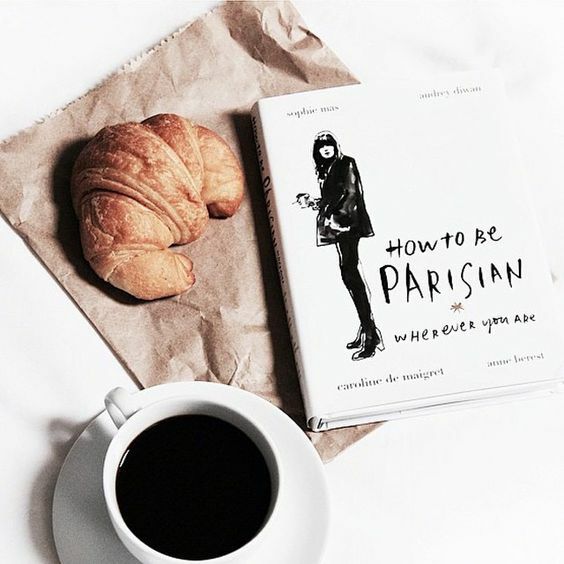 If you would love to read about a life of an American girl in Paris – I suggest buying this wonderful book. 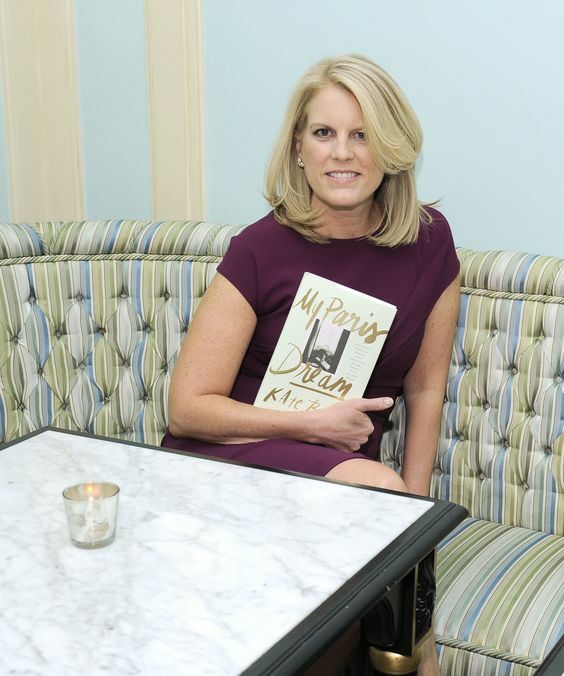 How Kate managed to live Paris dream, after graduation from Princeton and how she became one of the most known names in fashion journalism – you can find out from her stunning and very engaging story. It girl Alexa shows us how to become one ourselves! She describes us her childhood, growing up and connecting with fashion. This bestseller is not that without reason! She is absolutely fantastic, funny and she really knows how to make you laugh. ALong with book, I suggest following her on her Instagram. I don’t know about you, but I found myself pretty obsessed with French style. I love seeing their effortless and chic way of dressing and their relaxed way of lifestyle. In this book, you will find all that and more! These 4 women and empowered, stylish journalists, models and most of all they all live Parisian way of life. Along with French girls, there are Scandi fashion bloggers. These women showed us how to style monochrome and minimal but in the best possible way! Pernille Teisbaek has released her first book full of photos and fashion pieces of advice. 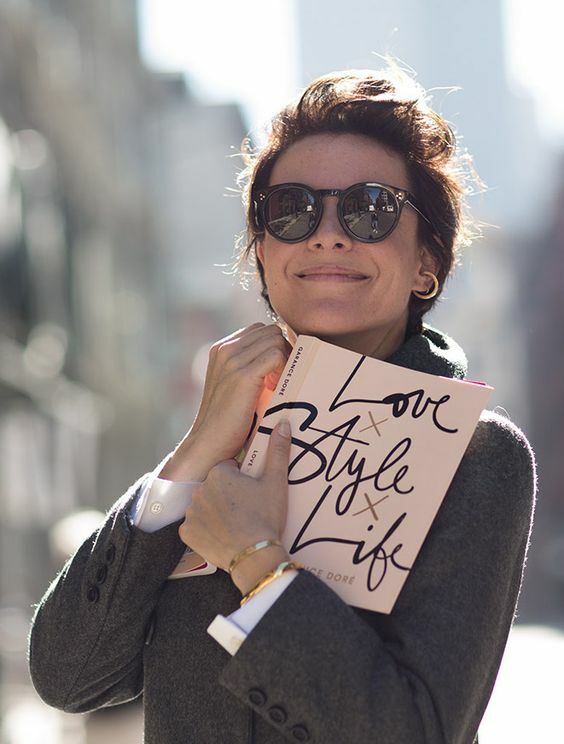 If you are following Garance on social media or you are reading her blog, then you are experienced with her perfect writing skills and beautiful way of telling stories. This bestseller will provide you with a lot of style guides, bits of advice and tips. You will enjoy in Garance’s photos, candids from travelings and beautiful illustrations. 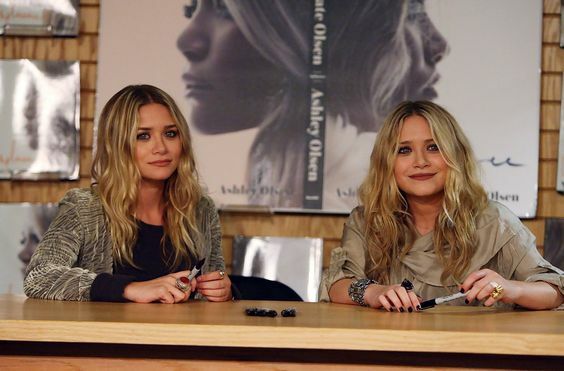 Twins Mary-Kate and Ashley are my personal style icons. I grow up watching their style upgrading as well, and that is why their book is so significant. While reading this, you will enjoy photos, interviews, many fashion secrets, and their influences that these two girls prepared for us in two fashion books with different covers.